Powdered lime solution is one of the most difficult chemicals to handle onsite due its propensity to falling out of suspension and coat and bond with every surface it encounters. At many sites, the lime chemical is stored in a large vertical storage tank with a dynamic mixer providing agitation to the suspension with the feed line into the pump at the base of the tank. What happens in most applications of using a dynamic mixer is that despite the agitation forces, the lime particles begin to fall out of suspension thanks to 'dead spots' where the mixer cannot exert full agitation to. Settling as sediment towards the base of the tank, the viscosity of the liquid increases and begins to coat the on the tank lining, which is also at the periphery of the mixer's forces. The pump transferring or dosing the chemical into the effluent stream is required to work harder, drawing more energy and increasing the pumps internal temperature, decreasing the working life of wearable parts such as flexible hoses, lubricant and even drive assemblies. 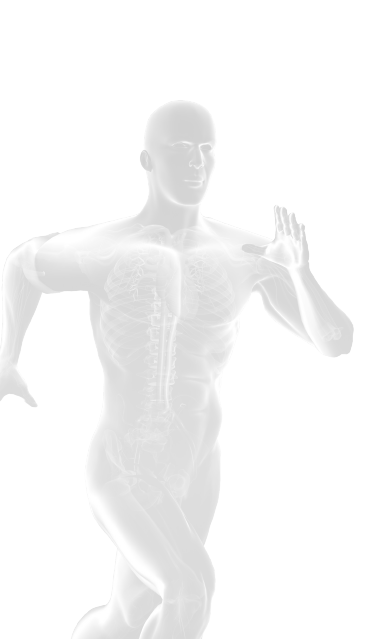 This increase the energy, spares and maintenance costs or even a new pump. The tank requires more cleaning due to build up from the lime, requiring service engineers to be in a confined space with potentially toxic environment. The suction pipework towards the dosing pump begins to clog faster due to the increased concentration of the lime solution. 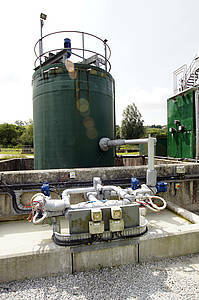 The pump is dosing a stronger solution, effecting the dosing process itself. Unlike many pump suppliers, Verder manufactures its own pump models as well as mixers and provides a service for the design, build and installation of these in a complete system. Verder UK have supplied an installed lime handling solutions for STWs using the different technologies and knowledge available to its project team. Verder create an effective mixing and circulation process for the lime in the tank. 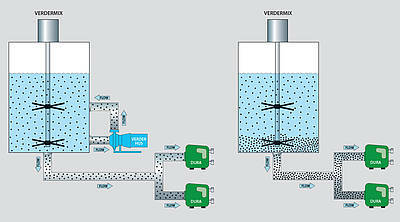 A dynamic mixer is used for agitation force with a Verderhus screw-channel pump employed to circulate the solution at the base of the tank to redistribute it into the top of the tank. This creates a homogenous fluid with even distribution of the lime. The effect of this is deliver the correct solution to the Verderflex dosing pump, which can now work more efficiently thanks to the correct viscosity. Thanks to its flexible hose, the Verderflex pump is also highly resistant clogging due to the compression and relaxation of the hose preventing lime build-up. There is a reduced build up of lime with fewer engineer call outs required for pump breakdowns, tank cleaning, pipework clearing , effective dosing and reduced chemical costs. 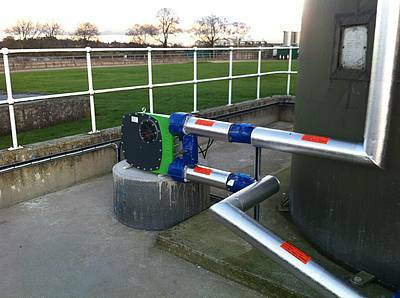 The system can handle all concentrations of lime in use at utility and commercial sites.